On 23rd February, HIH Crown Prince Naruhito marked the 59th birthday. 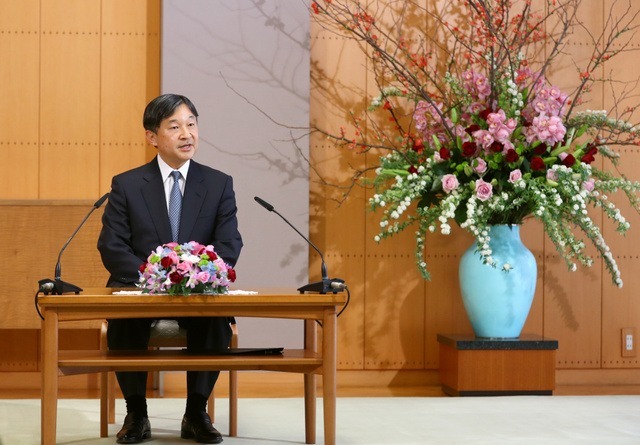 On 21st February, HIH Crown Prince Naruhito attended the Press Conference on the occasion of his birthday took place at Crown Prince Residence. Japan’s Crown Prince Naruhito marks his 59th birthday on Saturday. He will ascend to the throne on May 1st, one day after his father, Emperor Akihito, abdicates. The Crown Prince held a news conference ahead of his birthday at his residence in central Tokyo. 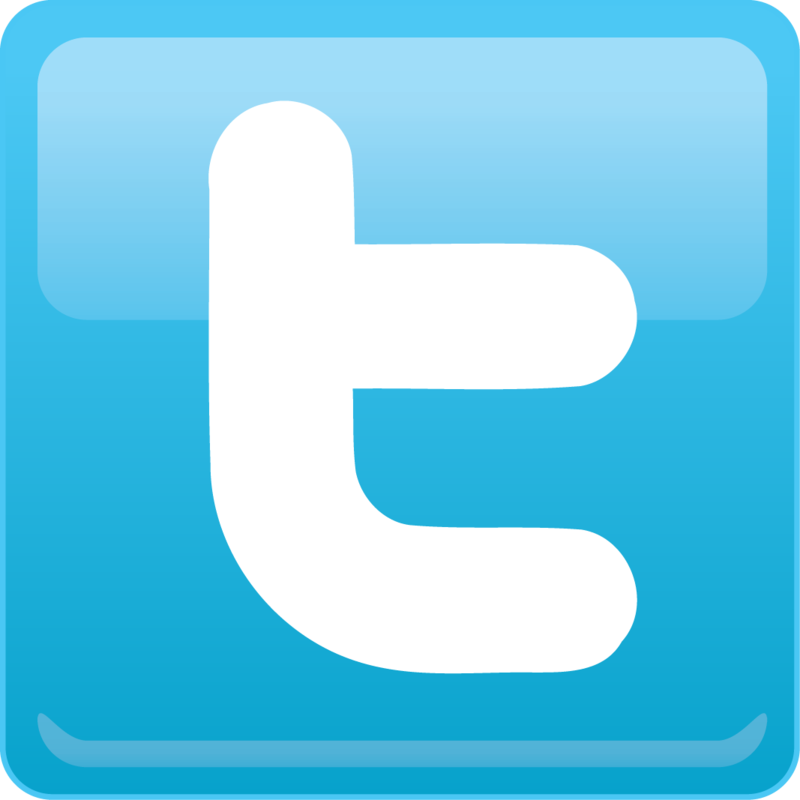 He said that he feels solemnity when thinking of the path he will soon be embarking upon, but said he will continue to improve himself with the deeds of previous Emperors in mind. The Crown Prince added that as the symbol of the state, he will carry out his duties as Emperor by trying to keep the Japanese people in his heart, while praying for them and feeling sadness with them when there are times of sorrow, as the current Emperor Akihito and Empress Michiko have always done. The Crown Prince also touched on water conservation issues that he has long been involved with. He says he will pray for the stability and continuous growth of people’s everyday lives while drawing on the knowledge he has acquired by focusing on the importance of disaster prevention and damage mitigation. 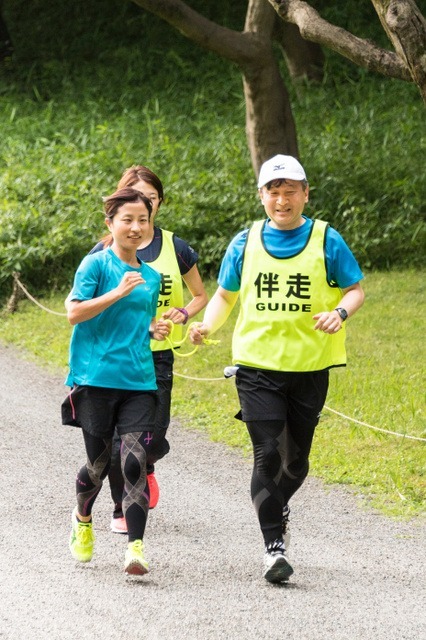 The Crown Prince also referred to Crown Princess Masako who has been recuperating from an illness. He said he believes his wife will continue to make efforts each and every day to aim for a full recovery. He also added that it might not be possible for her to quickly acquire the strength to carry out all of her duties as Empress. Emperor Akihito’s abdication will end the current “Heisei” era under Japan’s traditional calendar. When reporters asked the Crown Prince what he thought of the “Heisei” era, he replied that during the current era Japanese have earned a worthy international reputation, and made many achievements on the global stage. He said that he is particularly happy to see an increasing number of young Japanese, including teenagers, stand out. He thinks Japan, a country that has enjoyed more than seven decades of peace following the war, now provides a platform for younger generations to cherish their dreams and unleash their talents as future leaders. 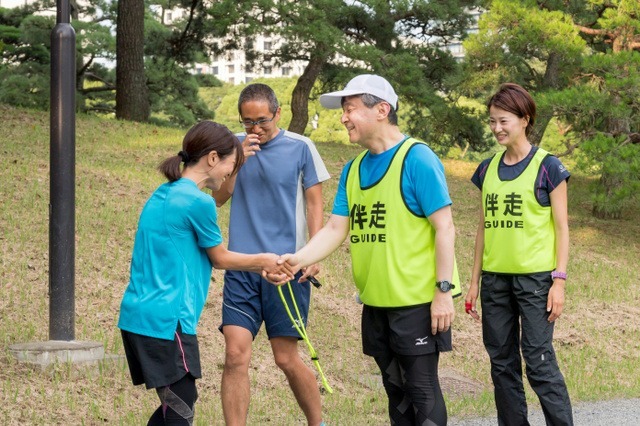 Imperial Household Agency released the photos of HIH Crown Prince Naruhito experienced the Guide running of the blind track and field athlete, Ms. Misato Michishita last year. I adore the Imperial Family. I love how they are involved in so many unusual aspects of life and show such ardent support for those disabilities or other needs among the Japanese people. I would have never imagined a person with visual impairment taking part in track and field but I see that they do with the aide of a visual guide! Some people question why countries still have monarchies, well this is a good example.. they bring awareness to all areas of life that you may otherwise not know of.